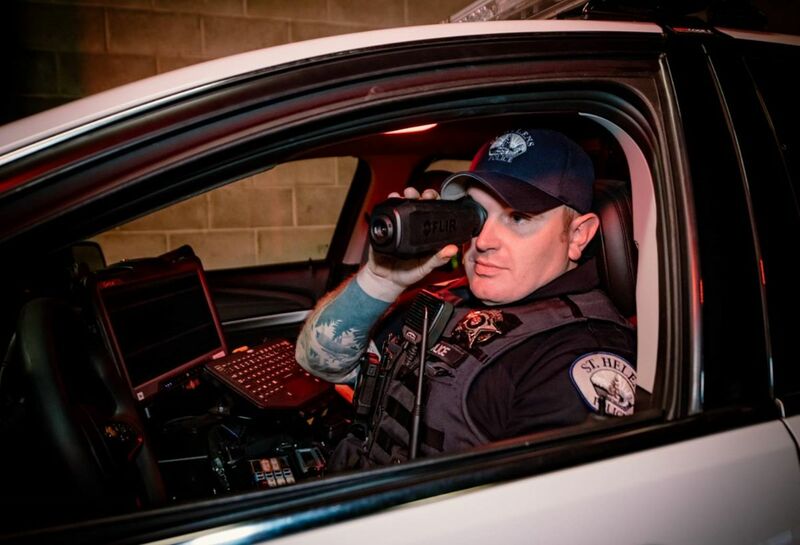 WILSONVILLE, Ore. — FLIR Systems, Inc. (NASDAQ: FLIR) announced today the launch of the FLIR Scion™ Professional Thermal Monocular (PTM) for public safety professionals. The Scion PTM is powered by FLIR’s high-performance Boson® thermal core for greater image quality and features connectivity with FLIR TruWITNESS® to allow real-time encrypted thermal video streaming to provide professionals with greater situational awareness. Request more product info from FLIR Systems, Inc..
Want to know more about FLIR Systems, Inc.?